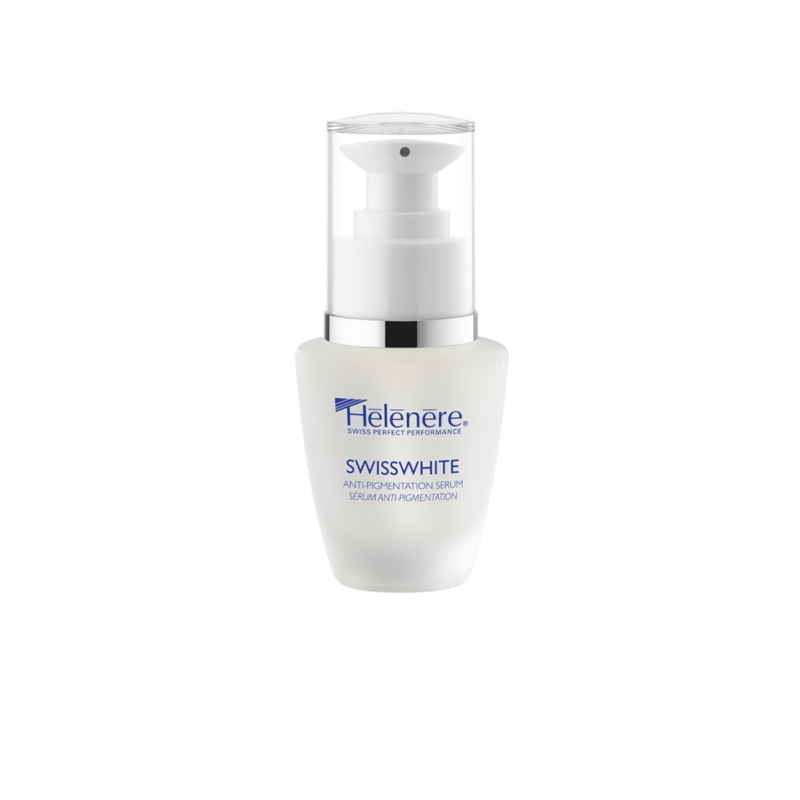 Our new highly concentrated SWISSWHITE SERUM based on Arbutin & Vit C provides an exceptional intensive lightening effect. This serum tones down differences in pigmentation, shades of age spots and patches of brown skin resulting from natural factors. 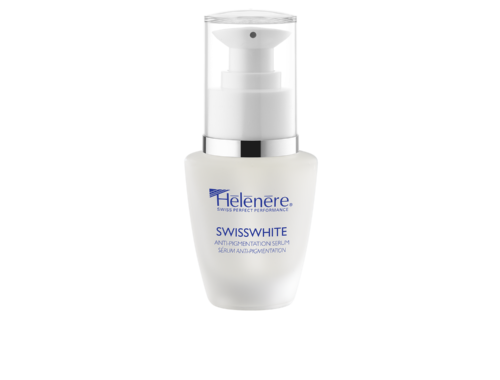 Apply to perfectly cleansed neck and face morning and evening before applying the Swisswhite Cream (V211). This night cream, within a short time period, reduces existing spots, decreases their surface and attenuates their color. 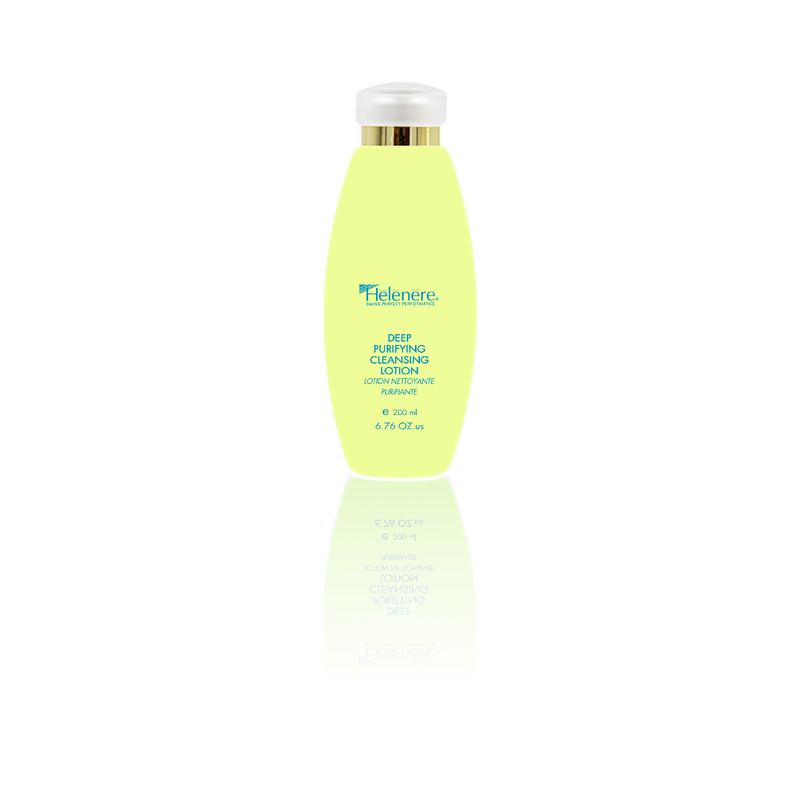 It also prevents the brown spots due to sun exposure or skin ageing. Apply in the evening on the zones to be treated and let the cream act during the night; protect your skin with a sun block cream during the day.